Every animal describes, in the words of Robin Baker, an invisible "lifetime track" in space. Animals move for feeding, finding mates, avoiding predators or con-specific competitors, avoiding unfavorable environmental conditions, and so on. From the time of its birth, an animal establishes a familiar area or "home range" through its movement. Among elephants, this familiar area is determined in prepubertal individuals by the movement behavior of the matriarch. A bull that disperses from the family will establish its own familiar area. Extension of familiar area of an elephant unit may occur throughout its life, both by its own exploratory movement and through social contact with neighboring groups. Once such a familiar area is established, the movement within this area may be largely a "calculated" movement based on previous experience. Robin Baker argues that the movement strategy of an animal should aim at "increasing the ratio of calculated to non-calculated movement" (1978, p. 45). The ranging behavior of elephants is obviously strongly influenced by their need for water and forage of a certain type and quality (chapter 5). Much less is known about how movement patterns and home ranges are influenced by social mechanisms such as male dispersal, female philopatry, breeding, and interfamily or intermale competition. We do have a fairly good idea of home range area (varying by two to three orders of magnitude!) 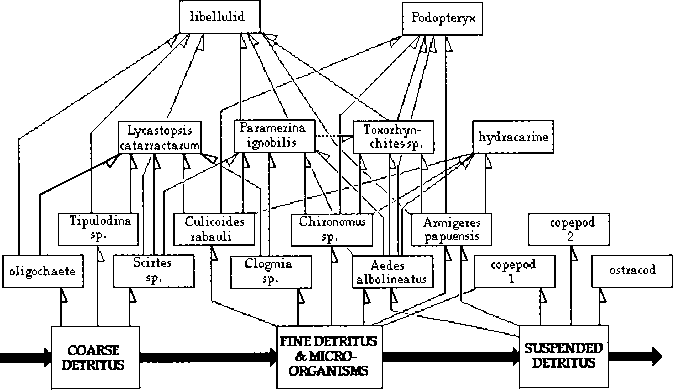 and the major ecological determinants of this size. But our understanding of the social determinants of the "familiar area" of elephant groups is still very inadequate. Part of the reason is the sheer logistics of having to organize and sustain the simultaneous monitoring of a large enough sample of elephant groups over a sufficiently large area and a long period of time. Possibly the most comprehensive monitoring of this type carried out by Rowan Martin at Sengwa in Zimbabwe about two decades ago remains largely unpublished and unavailable to a wider audience. Even if this study had the potential to answer many of the unknown facets of social organization in elephants, the subsequent culling of elephants at Sengwa has altered the basic social fabric at Sengwa. This brings up the questions of how and where to understand the "natural" ranging pattern and social organization of elephants. Obviously, these would vary with habitat type and local ecology, but even within a given range, it is increasingly difficult to find populations with habitats that have not been transformed by humans. This is especially true of Asia, but is also increasingly so in Africa. While it is important to study the overall ecology of a species under relatively natural conditions, this is all the more important for studying movement, home range, and social organization. This would provide the baseline information needed for understanding how human influences on elephant habitats and, more directly, on populations would alter the behavior of the elephants.